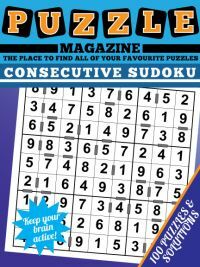 The puzzle magazine of killer sudoku puzzles contains 100 absorbing killer sudoku puzzles for you to enjoy. 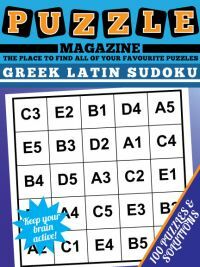 But for the uninitiated, the starting position of a killer sudoku puzzle with givens at all can strike fear into one's heart (or at least appear intimidating). 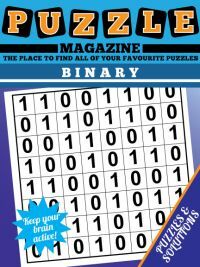 Let's look at some tips that can be used to help solve these puzzles using the first puzzle in the magazine, to the right. 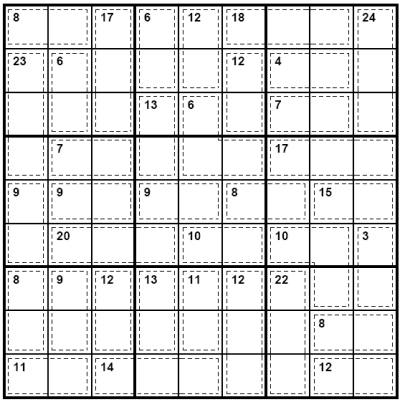 The easiest way to get started with killer sudoku is to look for sum cages that have only one possibility. Then, you can eliminate those numbers from the other cells in the affected region(s), limiting their options and combining them with standard sudoku rules to help you solve the puzzles. A quick scan of the grid reveals that we have a '6' made from three cells starting with the cell R3C5 (which means third row, fifth column), so those three cells can be marked with 1,2,3 as the options straight off. We also see a '3' from two cells starting at R6C9, so those two cells can be marked with 1,2. We now know where the 1,2 must be in column 9 and therefore know none of the other cells can contain it. Similarly, the '24' off three cells starting at R1C9 must be 7,8,9, and this time not only can 7,8,9 be removed from all other cells in column 9, they can also be removed as options for all the other cells in the third 3x3 box. We can continue like this, marking the '4' off two two cells starting at R2C7 as 1,3, and eliminating from the other cells in the third 3x3 box too. This just leaves us with 2,4,5,6 as the options left for the top left 3x3 box, which means we know that the '7' must be composed of 5 and 2, leaving the 4 and 6 in cells R1C7 and R1C8. This shows another very simple piece of logic that can be used to help solve killer sudokus. Although we don't know the order in which the 4 and 6 are placed, either way round the sum total is the same: 10. This means that R1C6, which completes that cage of three cells, must contain 18 - 10 = 8, so we can place our first number: the 8. Because this is actually quite a simple puzzle, we can continue with this logic throughout the puzzle to gradually whittle down the options and solve the puzzle. 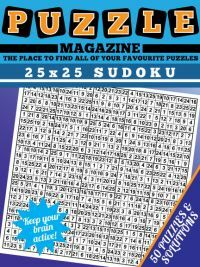 Another rule that can be used to solve killer sudokus is called the rule of 45. Sometimes you have to use this rule to make progress without guessing in killer sudoku, at other times it just speeds up the finding of numbers that will eventually be revealed by other logical methods. Look at the first 3x3 box on the puzzle at the top left. Now, we know each region contains 1,2,3,4,5,6,7,8,9 and these sum to 45. So each region contains digits whose sum is 45. You can see that in the top right box, three of the sums are fully contained in the region, these are the 8, 17 and 6. They sum to 31. This means that the remaining two cells in the region must sum to 14, to make a total of 45. Therefore the rule of 45 allows us to instantly place R4C1 as a 9, because 23 - 14 = 9. The rule of 45 can be applied to rows and columns too, of course, not just 3x3 box regions. Incidentally we could have used this rule as an alternative method to find that R1C6 must be an 8: can you see how? 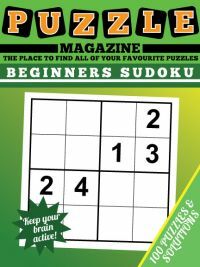 Now you've read the strategy tips, why not buy the killer sudoku puzzle magazine and enjoy 100 killer sudoku puzzles to tackle.